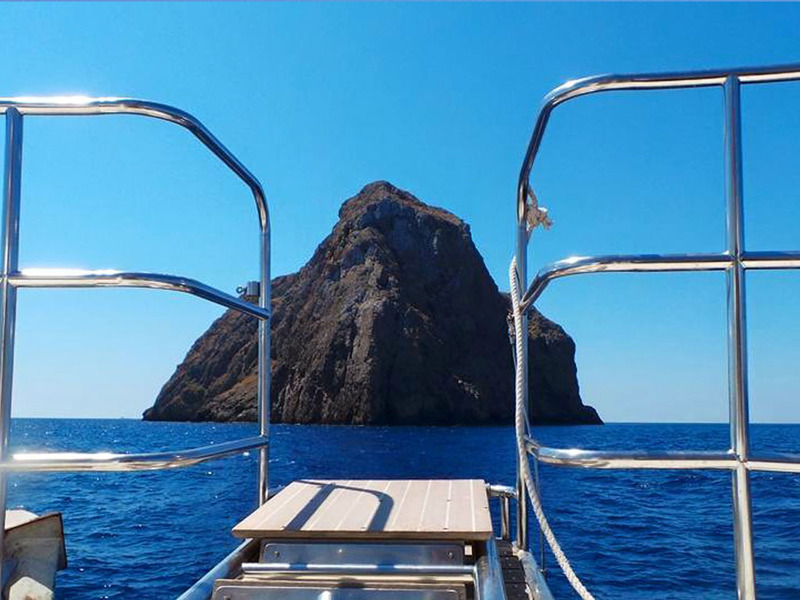 • Visit the beautiful beaches with turquoise and crystal clear water.. Each a separate, large and small coves, large beaches, with sand, pebbles, purple or pure white pebbles, cliffs and accessible only by boat (if you do not have your own boat you can rent). • Cave of Agia Sofia Milopotamos. An impressive cave, where the entrance is kept in very good condition the iconostasis of the church of Hagia Sophia. 200 m. some are available for the tourist public, where staff from the municipality to do a tour with a small ticket. In reception there is information about traffic hours. • Cave of Agia Sofia Kalamos .It is located in caves and the cave's entrance there is a chapel which is dedicated to the Holy Wisdom of God. Admission is free. • Cave of St. Sophia in Agia Pelagia .The cave is located in the very beginning of the settlement. It has three chambers and is 120 sq.m. It has formed stalactites and stalagmites. • Medieval Castle of Chora. He began to be built by the Venetians in the 13th century and in 1503 built the main part of it. 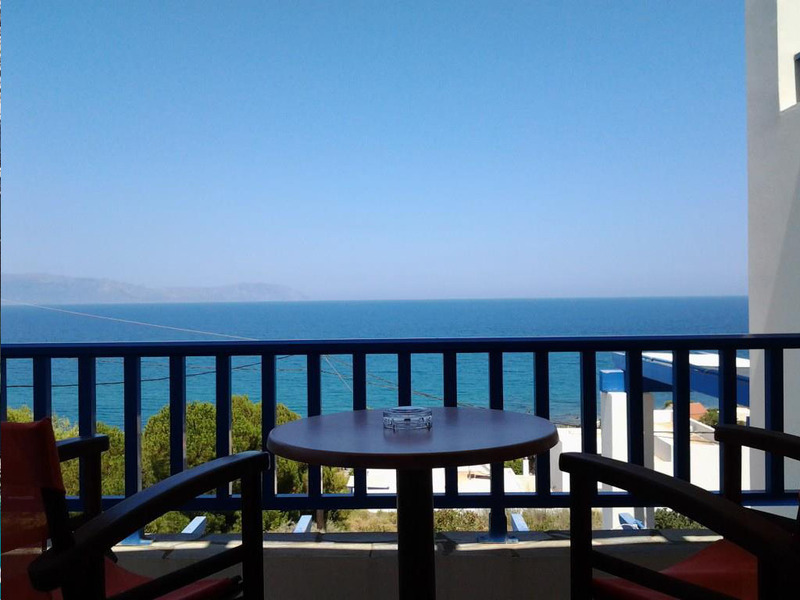 Built strategically located between three seas, the Ionian - Aegean and Cretan .The view from small is amazing looking at the 2 bays of Kapsali where the most touted of the island and in the evening it is worth visiting the town with Kapsali for admire the Castle illuminated. At the headquarters of the Castle houses the Historical Archive of Kythera which is a very important heritage of our country. • The Castle of Paleochora the St. Demetrius. It is the first capital of the island which was built in the 12th century by Monemvasians completely. Destroyed in 1537 by the pirate Barbarossa which invaded the city from the Gorge Kaki Lagada .From then not again inhabited. • Castello in Avlemonas and the Castle in Kato Hora in Mylopotamos castles are also worth doing a pass. • Lighthouse Moudari. 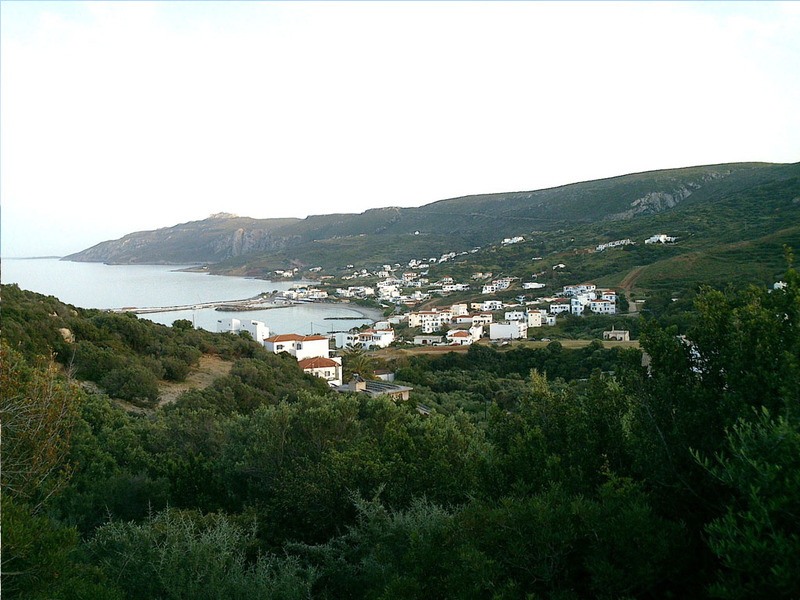 Located at the northern most point of the island after the village of Platia Ammos in cape spathi. Build.... in 1857 with a height of 25 meters, it is the largest lighthouse built by the British. Just below is the Simatoreio where informing passing ships using flags. • Watermills in Mylopotamos. It's a hiking trail about two hours. When you find yourself in this landscape, you will forget that you are on an island .it is an amazing journey where one meets ruined water mills, ditches with water and small waterfalls where you and dive. • The same goes for those who want to dive .There are special people on the island, certified, where they can meet you and that you desire. • Green Pool. 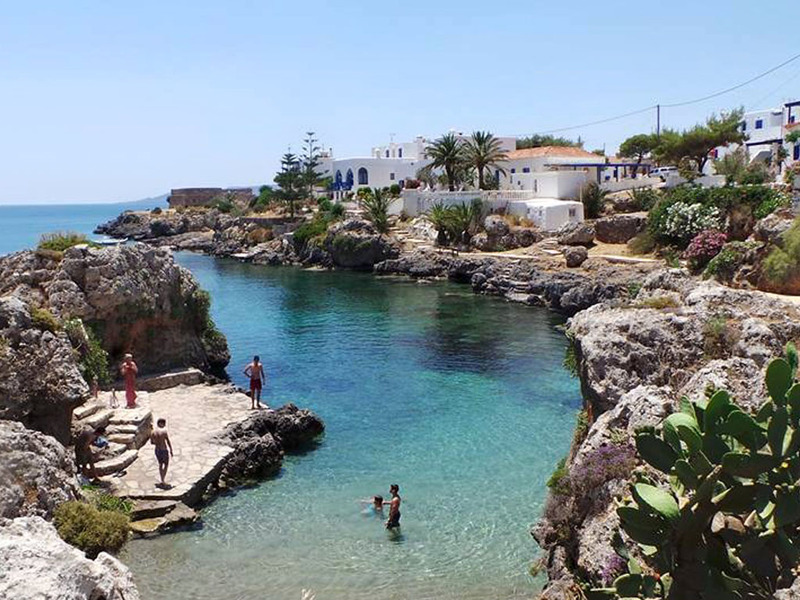 It is a natural pool with salty water that penetrates the sea. 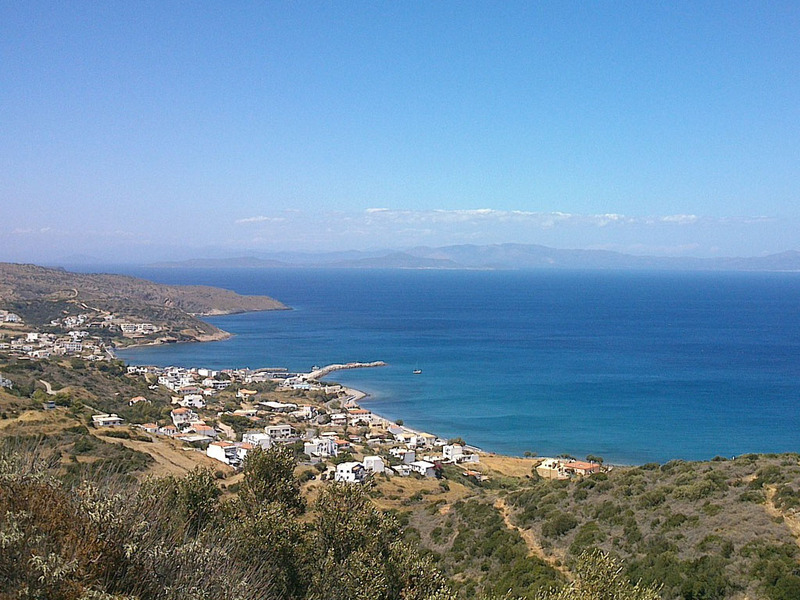 Located about one kilometer moderate signalized hiking from the beach of Limnionas. • The throne of the Goddess Aphrodite which is located in the Skandia .The view from up there is said to be riveting. 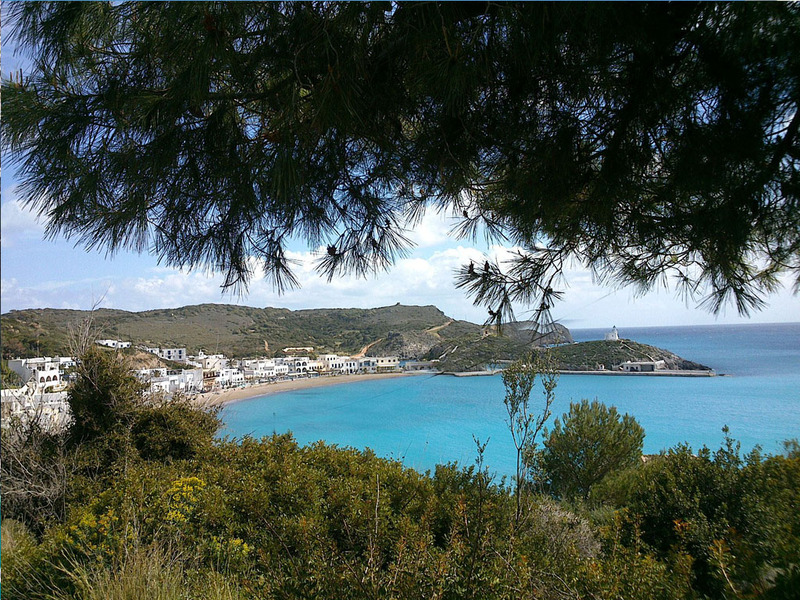 • From museums to Kythera is the Archaeological the entrance of Chora and the Byzantine to the bottom Meadow. 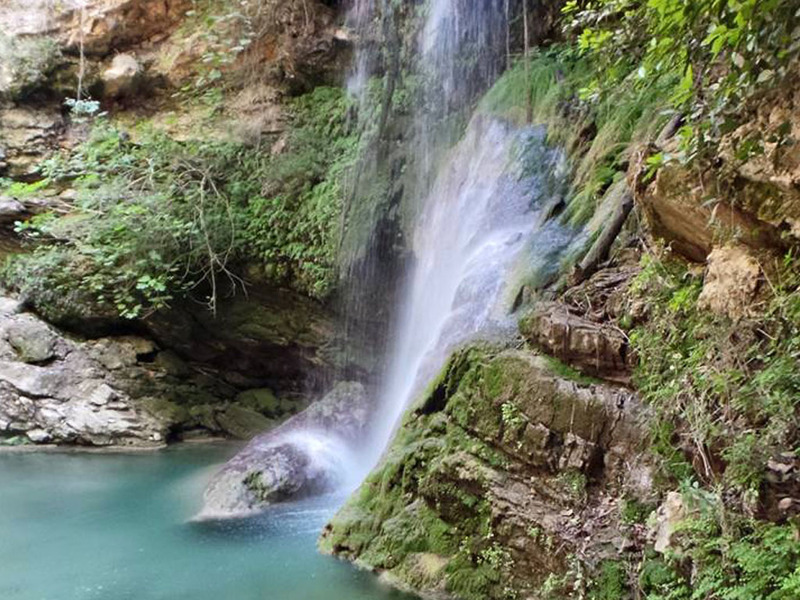 • Finally, it is very beautiful to visit our sources where the water is running and drinking. A source is that of Amir Ali and Keramaris the green Karavas. The fountain in Mitata and Viaradika. 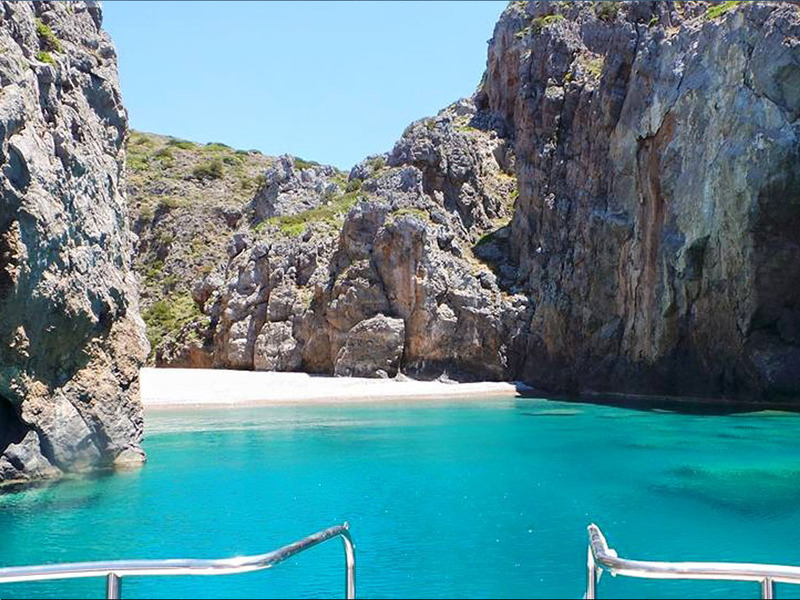 • You can visit the island and do not go to worship the grace of Panagia Myrtiotissa. 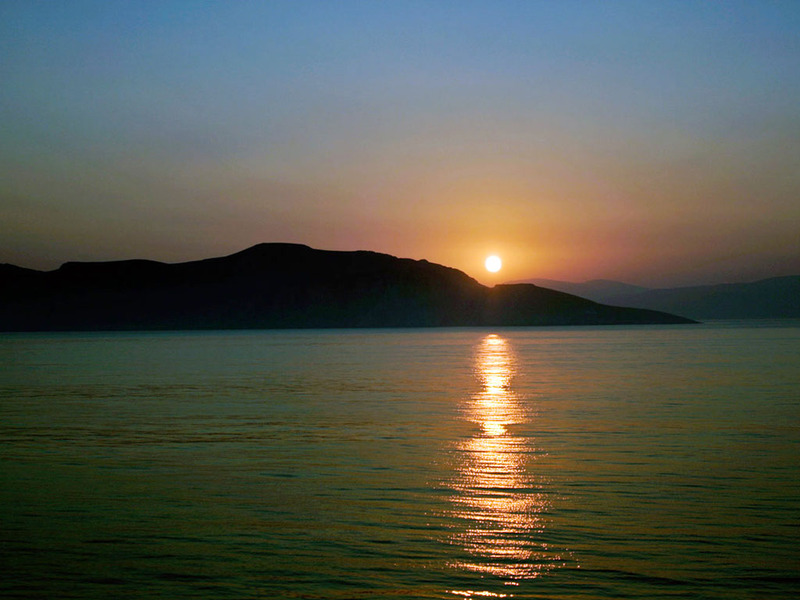 Agios Nikolaos Krasas, the most beautiful sunset and you have to live!!! • Island monasteries, Holy Shrines and Temples are numerous. It is sufficient to visit several to be informed in advance about who is open.